Instances of fraud have become rampant in the recent past. Hackers are spending a better part of their time trying to find new ways of swindling unsuspecting online shoppers off their hard earned money. In the wake of such activities comes the need to safeguard every user from these occurrences. Read along to see how best you can secure your clients from credit card fraud. The secret to keeping your client’s details safe from fraudsters is to encrypt the site using 128 bit-software. What this tool does is that it encrypts all credit card information submitted to the site. Anyone who desires to get a hold of such details has to have the decrypting keys. Unfortunately, these are not public domain details. As such, it becomes difficult to try and guess the passcodes or usernames of the clients. With so may credit card companies opening up their gates to the public, you may find yourself in trouble if you do not sift through these companies before settling for one. Opt for organizations that have been running for the last few decades; those that are well known by a majority of the public. 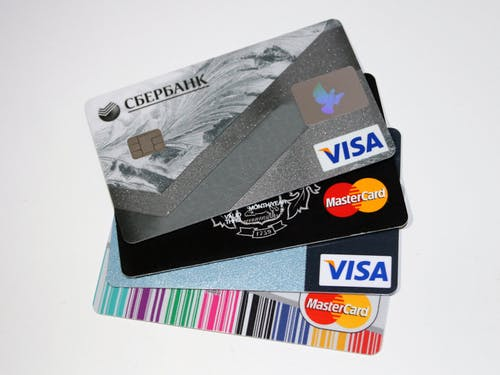 The best credit cards should each have a unique code that identifies each user. What this option does it that it gives you an opportunity to take control of your credit card if someone gets a hold of it. Use both your email and contact number for this verification process. In case someone gets a hold of one of these contacts and tries to withdraw from your account, you can stop this process by declining to authorize it. You can also change the password using these options and render the account useless until a full recovery process is completed. Put up difficult emergency questions to keep the fraudster busy guessing while the police track him down to his den. If you have the choice of using facial or fingerprint recognition, take that option and stay a step ahead of the game. Do not be like every other person on the internet who has one password that covers all their social sites and online banking platforms. You make yourself vulnerable to online fraud since the hacker only has to get a hold of this passcode and they will have control of virtually your entire life. This can be dangerous especially since they may use some of your details to solicit for a ransom from your loved ones without your knowledge. Create a secure passcode for your online bank account and change it often. This keeps the hackers in the dark. Just when they think that they may have made a step towards hacking your account, they realize that the process has become tougher. Always check your account for any issues or errors, and if you see any, write a dispute letter as per CreditRepairCompanies.com. 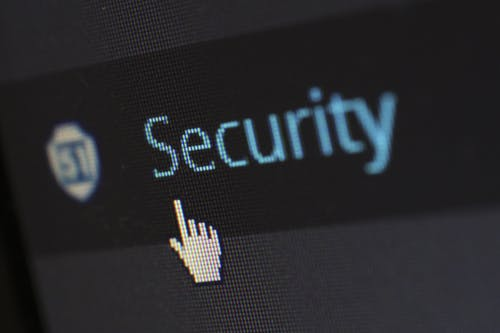 Also, even though credit card security is meant to be the work of the providing company and the online store, you should be cautious about how you use it. Keep out of public WiFi spots and cyber cafés. Do not respond to every prompt you receive online, especially if it looks suspicious. Security starts with you.